These days, it’s not enough to simply fill students’ brains with academic knowledge. It’s equally important for students to develop the necessary skills to manage their emotions, resolve conflict, make responsible decisions and build positive relationships. That’s where social and emotional learning (SEL) comes in. SEL helps both children and adults develop the mindsets, skills and attitudes that enable students to succeed in school and in life. It helps to create a positive learning environment where students feel safe and supported. And integrating SEL into your after school program’s curriculum can help to foster positive youth development, particularly in terms of students’ attitudes, behaviors and school performance. 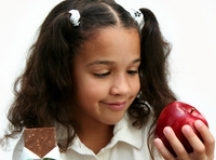 So how can program leaders successfully incorporate SEL into their programs? Truth is, many programs may already be teaching SEL. 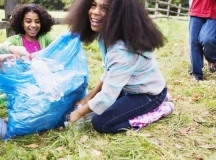 Encouraging skills like communication, teamwork and empathy promote SEL to some degree. Yet very few programs have a primary focus on developing key social and emotional skills, making it difficult to establish proven frameworks for after school programs. 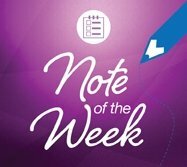 But there are still ways to effectively promote social and emotional skills and achieve positive outcomes for students in after school. 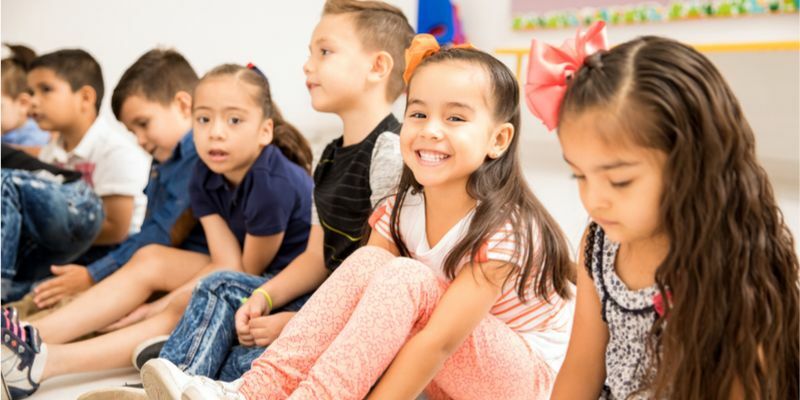 Harvard Graduate School of Education, with the help of the Wallace Foundation, released a report last March that provides an inside look at 25 leading SEL programs. It outlines the specific skills, instructional methods and components offered by each program. The goal of the report is to equip program leaders with the information they need to select the SEL program that best fits their community’s needs. 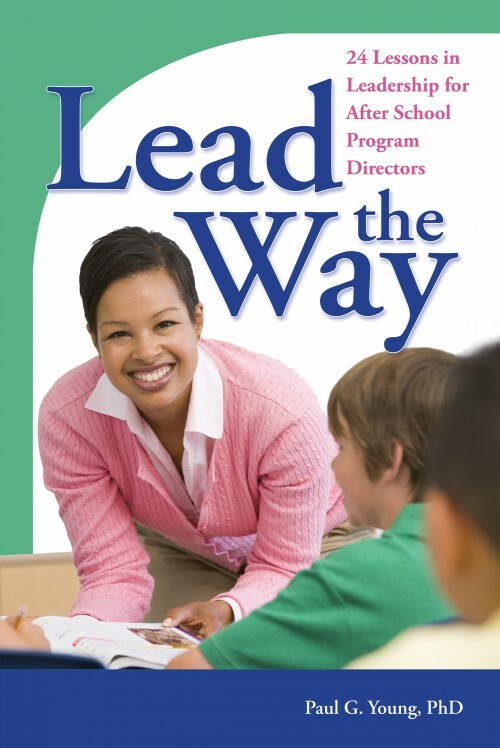 It also includes helpful strategies for adapting these programs into after school settings. Discussion is the most commonly used instructional method among the SEL programs included in the report. 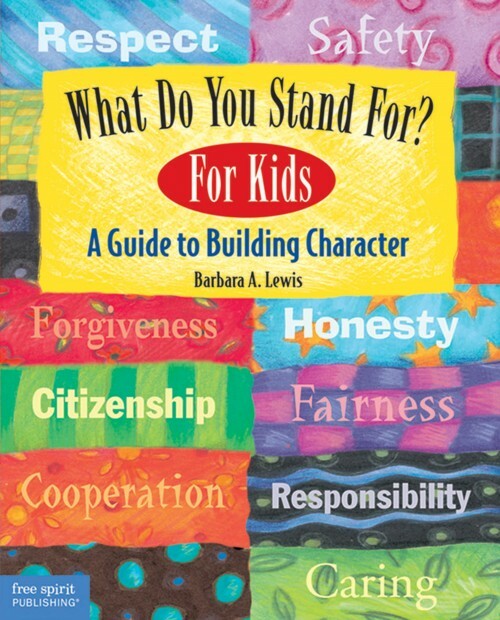 It’s typically used to introduce an SEL theme, pose questions to students regarding how a person may feel or act in a specific situation, talk about how an SEL theme relates to their own lives or to review an SEL-focused book or activity. Put it into Practice: This Identifying Feelings kit can help you spark healthy discussion about students’ personal feelings in specific situations and life events. 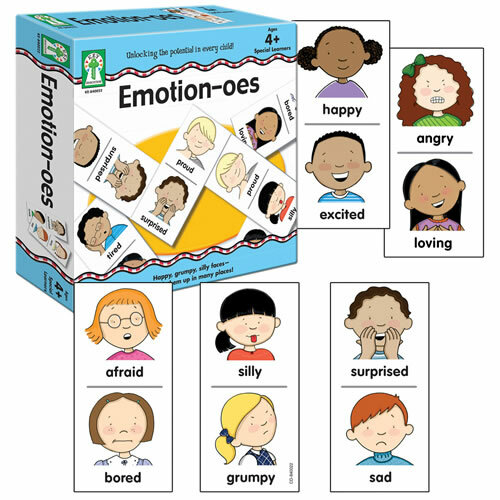 With 50 scenario cards and a set of emotion tiles depicting six emotions each, students can evaluate their feelings and learn that others may not share the same feelings in common situations. Games can be used to reinforce an SEL theme, build community, practice an SEL skill or transition students into and out of a lesson. Incorporating play is also a great way to enhance learning and reinforce skill development. Put it into Practice: A twist on the beloved game of dominoes, Emotion-oes Board Game teaches social-emotional skills by helping students identify different emotions and discuss how to respond to them. To play, students will use the 56 colorful cards to match emotion icons with same or matching name pieces. Role-play is often used to act out emotions, demonstrate and practice emotion regulation strategies or to practice managing conflict. Whether it’s teacher-led or student-centered, role-play gives students an opportunity to practice applying their knowledge in a safe and risk-free setting. Put it into Practice: Use this Make a Mood Educational Magnetic Activity to help students identify, express, understand and respond to feelings and emotions. 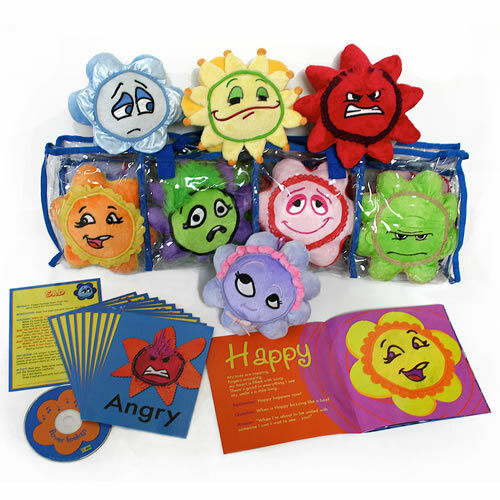 The playset includes multilingual activity cards with sample questions for role play as well as magnets to create facial expressions that represent a variety of emotions and feelings in response. Kinesthetic instruction includes activities that involve movement and physical activity. 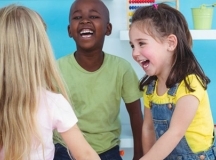 Students can play games like soccer or basketball to practice cooperation, dance to songs that promote social-emotional development or participate in ice breakers that involve movement. Put it into Practice: Feelings Charades helps students identify different emotions through their body language and facial expressions. To play, one student will choose an emotion from a list and act it out in front of the other students. They must guess what emotion she chose without hearing her talk. It’s a great way for students to identify others’ emotions through nonverbal cues. Visual display includes charts, posters or other displays that represent the connection between thoughts, actions and feelings. These are often used to establish routines or reinforce SEL skills in the learning environment. Put it into Practice: Use this Flower Feelings kit to build a caring community as students share their feelings throughout the day. Each day, students will choose a feeling card that best represents how they feel, place it in their pocket within the chart and explain what caused that feeling. Throughout the day, students will gauge how they feel, change their feeling card if needed and identify the “feelings” in their friends’ pockets. 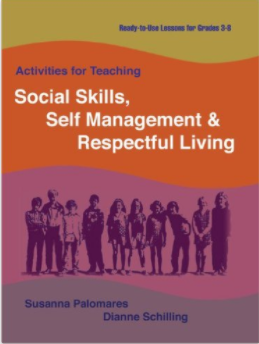 Skill practice allows students to actively practice using SEL skills or strategies outside of a game or role-play scenario. 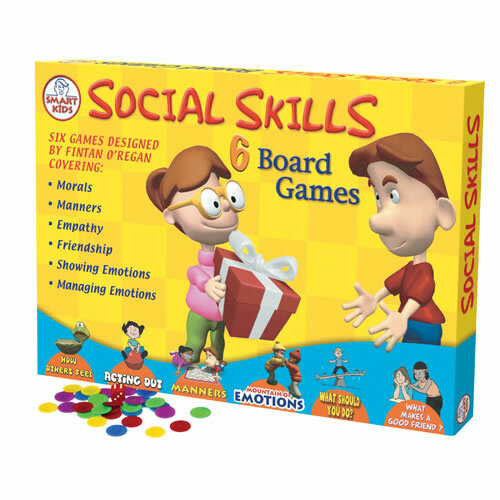 Whether it’s practicing good listening skills, cooperation or emotion regulation strategies, skill practice gives students confidence to apply SEL skills in real-life scenarios. Put it into Practice: Use the S.T.A.R. strategy to help students handle conflicts in the learning environment. In the face of conflict, the strategy teaches students to manage emotions in the moment, resolve problems in a calm manner and take responsibility for their actions. Social and emotional development is essential to students’ success in school and life. And program leaders can effectively promote SEL in their after school program by adopting the specific skills, instructional methods and components offered by existing SEL programs. Read the full report for practical steps for effectively teaching SEL in after school. One of the main components of social-emotional learning is empathy. It’s the ability to understand how someone else is feeling through verbal and nonverbal cues. Have you ever witnessed a student adjust his volume once he noticed he was talking too loudly? Or apologize immediately after offending someone? Those are both signs of a self-aware student.